Have you ever loved someone so much, that you would die for them? You would? Okay! How about murder – would you kill for them? 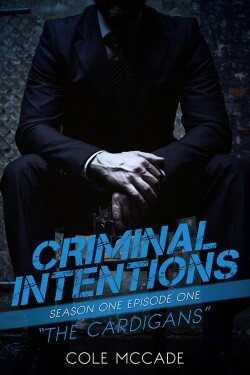 When Arena’s car is stolen with her toddler in it, she points at Tom, her abusive and vengeful ex-husband. He had promised to make her pay for daring to leave him. He is behind the theft – she is sure of that. The police investigate, then look to question Bear, her kind and caring, undercover cop boyfriend, who adores both her and her children. Trouble is, Bear cannot be found. In fact, according to the police, Bear does not exist! Arena’s whole world begins to tilt. Who does she trust? If you enjoy gripping thrillers that keep you on the edge of your seat, you will be hooked on this tale about revenge, retribution and the kind of love that can make you kill. Downloaded more than 300,000 times, over 1500 five-star reviews. Imagine Bin Laden meets Bernie Madoff–and hold on for the ride. Achilles and Jo join forces against the cunning culprit, but time is tight and the pressure is great. The Russian is not just making millions with his clever crimes–he’s waging war on the United States. Come for the characters, stay for the surprises. 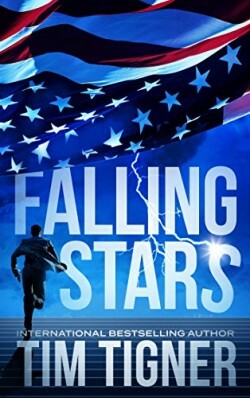 Falling Stars is a fast-paced thriller you’ll want to share with friends.